Bernice Bedrick, B.S. ’38, bacteriology, originally attended the University of Maryland partly out of necessity. At the time, Jewish women did not have many choices for pursuing higher education; UMD was one of the only places that would admit her. 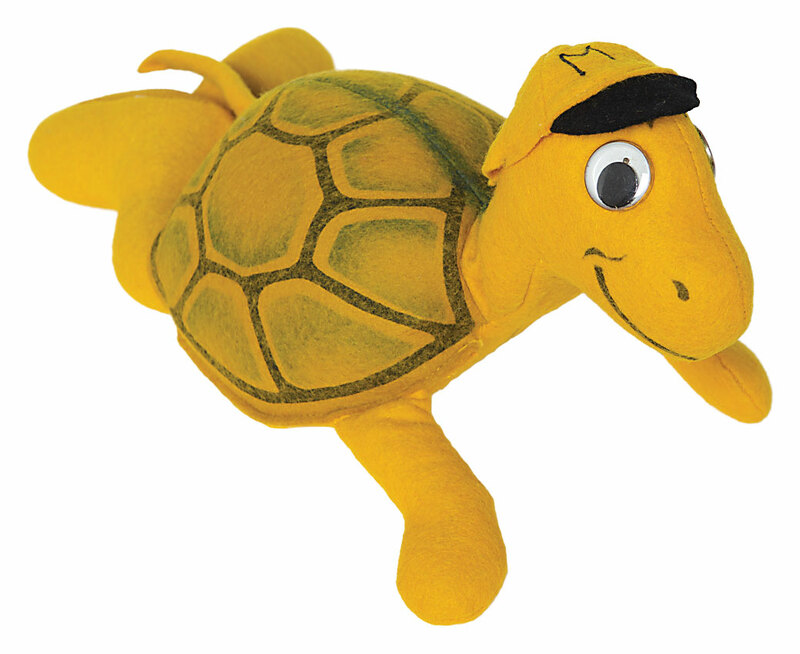 Even though Bedrick excelled academically at Maryland, it still took her an extra year to graduate. Following the removal of Bedrick’s appendix in 1936, Dean of Women Adele H. Stamp feared an infection could result and barred Bedrick from campus for a year. “As a bacteriology major, I knew how to avoid an infection, but Dean Stamp kept me from graduating in 1937,” recalled Bedrick. After eventually graduating from Maryland, Bedrick earned advanced teaching degrees from Rutgers University and New York University. In the 1960s, NASA selected teachers from around the nation to write a junior high textbook about space. Bedrick was one of only two women chosen. She authored the book’s chapter on wireless communications. As a science teacher, a middle school principal and the director of science education in Linden Township, New Jersey, Bedrick encouraged her students to consider UMD for an outstanding science education. “My days at Maryland were some of the happiest of my life,” Bedrick said. 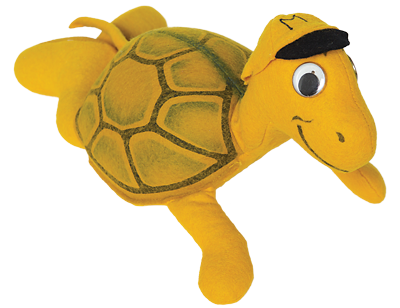 Now 101 years old and retired, Bedrick has made charitable donations to UMD to enable today’s Terps to create happy memories of their own. She also donated a collection of memorabilia to the University Archives—relics of time well spent, even if it was more time than she had intended. Janet Hartley, B.S. 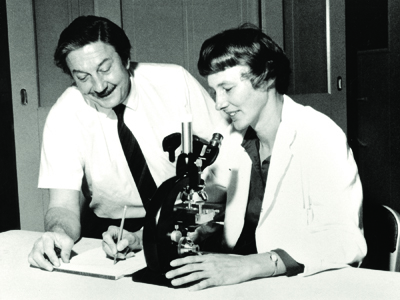 ’49, bacteriology, entered the University of Maryland just after World War II ended. She vividly remembers its impact on the students. 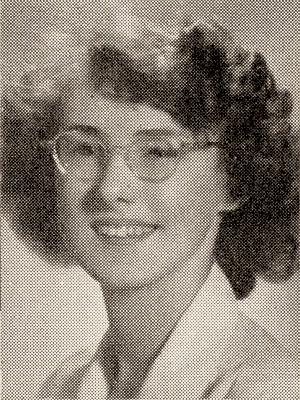 Hartley led a serious life too, dividing her time between helping out at home and studying. 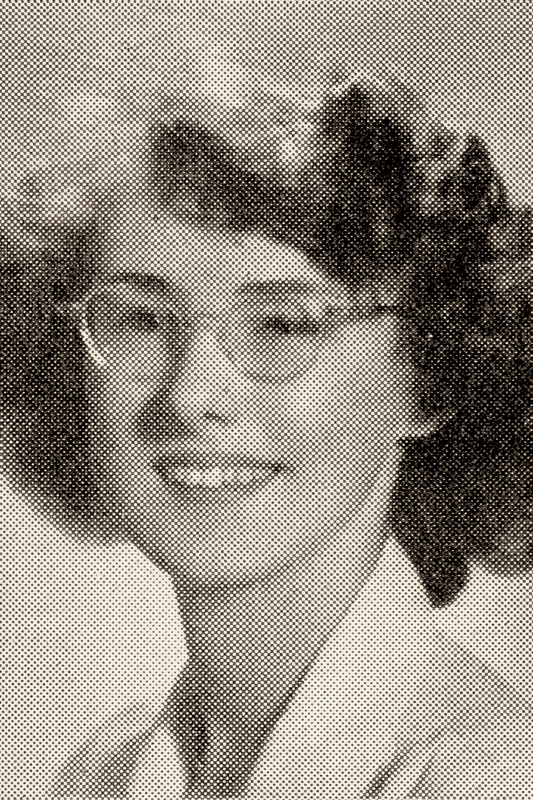 When she decided to pursue a research career, Hartley’s mentors at UMD recommended her for a fellowship at George Washington University that enabled her to earn a master’s degree in 1951, leading to a Ph.D. in 1957—both in microbiology. 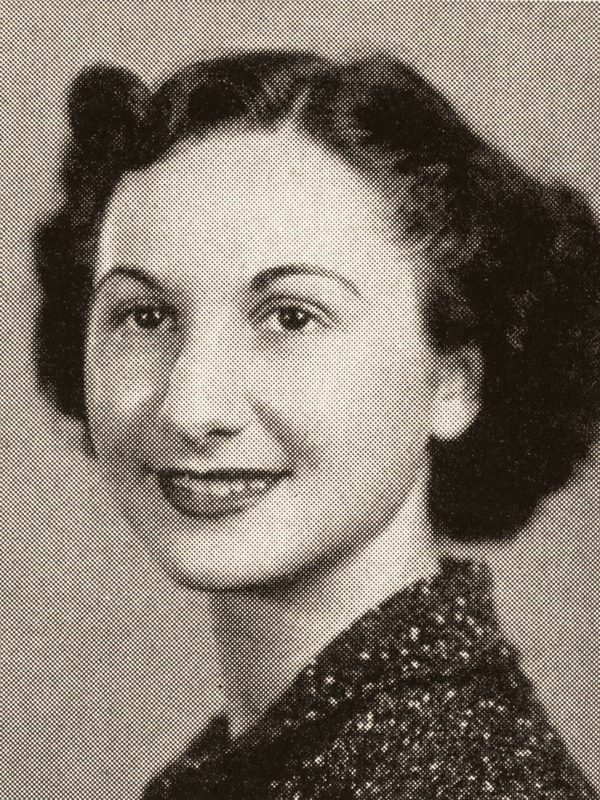 She joined the National Institutes of Health (NIH) in 1953, eventually becoming a section head in the National Institute of Allergy and Infectious Diseases’ Laboratory of Viral Diseases. Thanks to the attitudes of her mentors and colleagues, Hartley does not recall gender hindering her career. 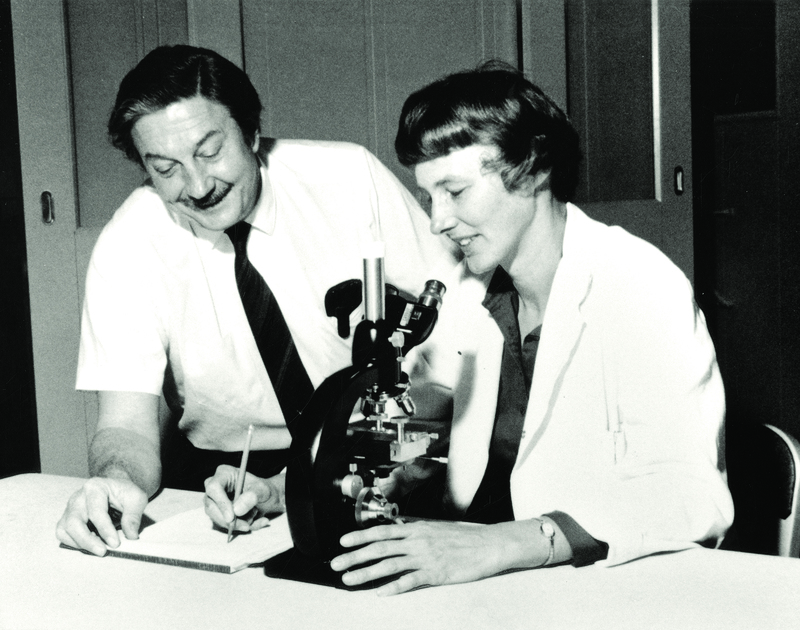 During her career, Hartley authored more than 200 scientific papers on animal and human viruses. Her work on retroviruses in mice helped lay a foundation for future HIV research. After retiring in 1995, Hartley spent 16 years volunteering at NIH as a scientist emerita. This article was published as a sidebar to in the Fall 2017 issue of Odyssey magazine. To read other stories from that issue, please visit go.umd.edu/odyssey.